Having grown up in New Mexico, there are certain traditions that simply scream Christmas. Luminarias. Tamales. Posole. I come from a big Hispanic family and a lot of our traditions take place around the kitchen table. Every year on Christmas Eve, my mother would make a big pot of posole for our annual open house. The whole house smelled like red chile and cumin. That's the smell of Christmas to me. I've lived in many places since my childhood and have tried to recreate some of these traditions to the best of my ability (it can be tricky to make a big pot of green chile stew using 4 oz. cans of Ortega green chiles). And lining the slippery walkways in Seattle with paper bags full of sand and candles doesn't always work very well. But the one thing that has remained a constant in my life is music. My parents are folk musicians and I grew up in a home filled with music. I'd open my eyes each morning to the sounds of my dad playing his guitar in the living room. My mother's singing will always be a source of comfort and happiness for me. Christmas was no exception. Some of favorite Christmas carols are originals written through the years. School holiday programs. Christmas concerts. Endless hours of carols on the car radio. Some of my favorite musical memories stem from caroling excursions. We'd bundle up and walk around various neighborhoods singing traditional Christmas songs. Some singers were better than others, but as a whole, there was nothing sweeter than the sound of our voices together. We cuddled. We laughed. It was a magical time. It's November 30 and I'll admit that I've already listened to my favorite Christmas album twice and watched three holiday movies. So, let me say goodbye today by sharing one of my fav's and wishing everyone happy holidays with love, family and lots of great food and music. Happy holidays readers! 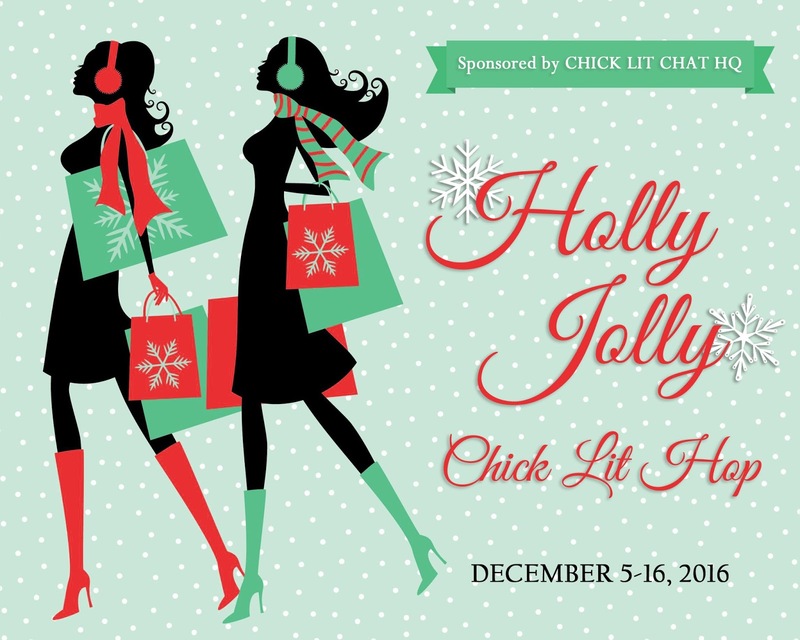 I'm participating in the Holly Jolly Chick Lit Hop, a Facebook event spanning December 5-16 where you'll have the chance to get to know some great new authors and books, as well as getting the chance to win some great books and other prizes. 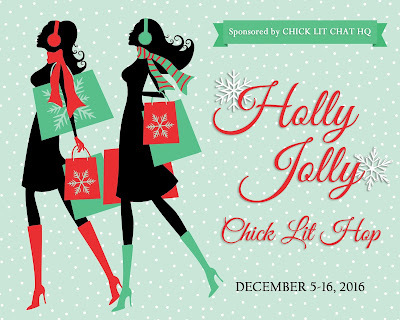 My "hop" day is Saturday, December 10 so drop by my Facebook page and find out how to win one of two Kindle Fires! Don't forget to share with your friends and to check out the authors parirticapitng in the hop. Links to their Facebook pages are listed below along with the schedule. Enjoy folks!